Cryptocurrencies have surged in value and popularity this year. This month, the combined market capitalization of all cryptocurrencies reached all-time high levels of more than US$445 billion this month. Bitcoin, the largest cryptocurrency, has recently soared above US$16,000. The cryptocurrency now has a market capitalization of over US$281 billion and represents more than 60% of the overall cryptocurrency market. 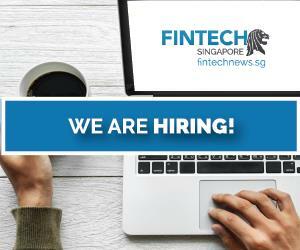 Given the growing importance of the cryptocurrency market, it has become primordial for professionals in the finance and fintech spaces to keep up with the rising sector. The following eight books are amongst the top books recently released covering blockchain technology, cryptocurrencies and Bitcoin. 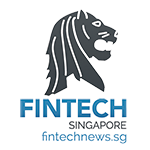 This article is a follow up and update on previous articles including The 10 Best Fintech Books To Have In Your Library and 12 New Fintech Books To Read in 2017, Also check out the article 10 Blockchain Books and Studies to read. Ethereum is an open-source, public, blockchain-based distributed computing platform featuring smart contract functionality. It provides a cryptocurrency token called “ether”, which can be transferred between accounts and used to compensate participant nodes for computations performed. 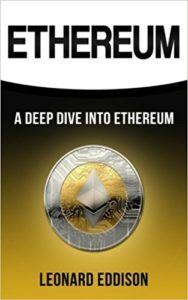 Ethereum: A Deep Dive Into Ethereum aims to teach readers about the world of Ethereum and is targeted at those who already have some knowledge about the network. It explains how the system works and help readers understand what the technology brings to the table. 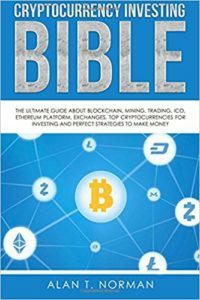 Cryptocurrency Investing Bible gives basic yet extensive information for those people who do not chase a rainbow but want to build a long-term profitable business in one of the cryptocurrency areas: from mining to investing. 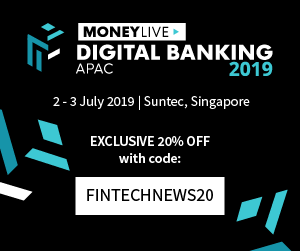 It aims to help readers learn about the different ways to make money in the cryptocurrency market, what information they should be looking for before investing, how to elaborate a personal strategy and set up a cryptocurrency business. Alan T. Norman is an ethical hacker from San Francisco City. After receiving a bachelors of science at Stanford University, Alan now works for a mid-size informational technology firm. 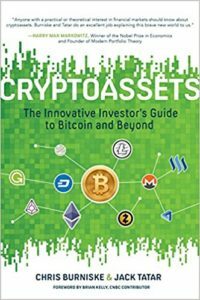 Cryptoassets: The Innovative Investor’s Guide to Bitcoin and Beyond is a clear, concise, and accessible guide written by two industry insiders. The book aims to help readers navigate this brave new blockchain world teach them how to invest in these emerging assets. 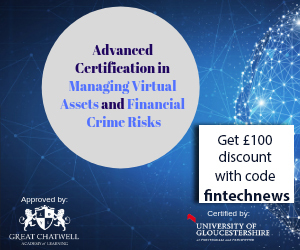 It provides an actionable framework for investigating and valuing cryptoassets, portfolio management techniques to maximize returns while managing risk, historical context and tips to navigate inevitable bubbles and manias, practical guides to exchanges, wallets, capital market vehicles, and initial coin offerings (ICOs), and predictions on how blockchain technology may disrupt current portfolios. 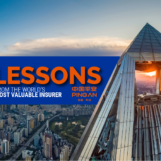 In addition to offering smart investment strategies, this authoritative resource also helps understand how these assets were created, how they work, and how they are evolving amid the blockchain revolution. 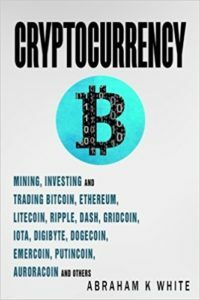 This book about cryptocurrencies combines research and references aimed at helping readers make informed decisions about cryptocurrencies such as Bitcoin, Ethereum, Litecoin, Ripple and Dash. Topics covered in the book include mining, investing and trading cryptocurrencies, Bitcoin, Ethereum, understanding blockchain technology, understanding wallets and the digital marketplace, as well as details about some of the leading cryptocurrencies. 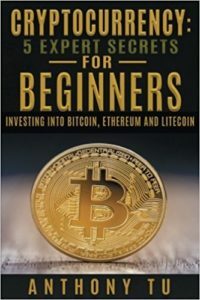 In this book, Anthony Tu, a financial investor and entrepreneur, reveals five expert tips that will give beginners the edge when investing in cryptocurrencies. This book will first familiarize readers with the concepts of cryptocurrency, explain the various benefits and risks that come with it, and tell them five secrets they need to follow while investing into cryptocurrencies. It covers the fundamentals of cryptocurrency markets, important cryptocurrency terminology, the benefits of investing into cryptocurrencies, the risks of investing in cryptocurrencies, and more. Cryptocurrency and its disruptive architecture, blockchain, are making the biggest revolution in the finance sector for the last 100 years. The book takes a practical approach, examining how blockchains are used in the real world, the technology’s limitations and challenges, and the future of blockchain. 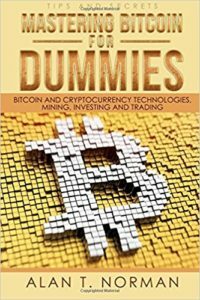 Mastering Bitcoin for Dummies is another book of Alan T. Norman. The book covers everything to know in order to get started with Bitcoin. 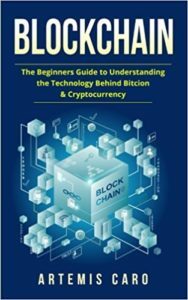 The book aims to help readers understand blockchain technology and Bitcoin transactions, teach them where to store bitcoins, how to choose a secure wallet, how to buy Bitcoin, how to invest in Bitcoin, the principles of Bitcoin mining and how to start accepting and using Bitcoin as a part of a business. The author also shares interesting facts about Bitcoin and gives professional tips. 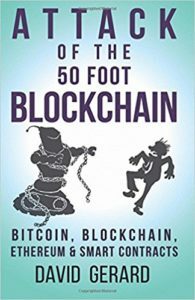 In Attack of the 50 Foot Blockchain, David Gerard covers the origins of Bitcoin, the other cryptocurrencies it spawned including Ethereum, the ICO craze, the 2017 crypto bubble, and the attempts to apply blockchains and smart contracts to business. This book includes a well-cited history of the blockchain space and a case study on blockchain technology in the music industry.